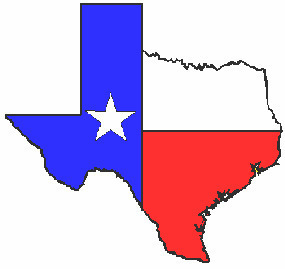 The Texas course can take from 2 hours to 7 days. The Texas Alcoholic Beverage Commission (TABC) investigates and processes applications for all phases of the alcoholic beverage industry. The division must ensure that each applicant qualifies to hold such license/permit and adheres to all applicable regulatory requirements. Your best resource when applying for a new license or permit is your local TABC office. Different cities of the state have different age limits for a person to become a bartender. 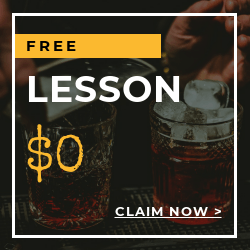 The course will provide you with necessary training to work in a bar including spotting someone who has had too much to drink, how to properly check for IDs the liabilities of the server. 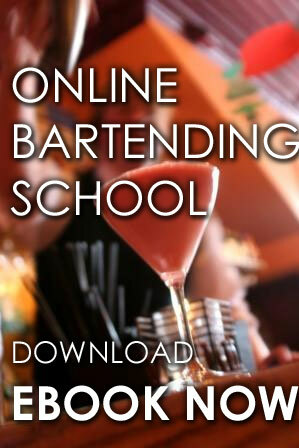 We Offer Texas Bartending Certification Here. TABC handles all the certification once you are done with your course. The cost of certification in Texas through this online course is $8.99-399.